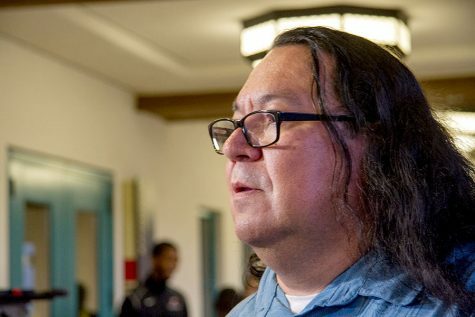 It’s Nov. 6, 2015 and there’s five seconds left in the match. San Diego State men’s soccer is leading 1-0 against nationally ranked University of Washington. The referee blows the whistle and Washington takes a corner kick. Two seconds later, Washington scores to tie the game. If only SDSU men’s soccer could have defended and held on for two more seconds. 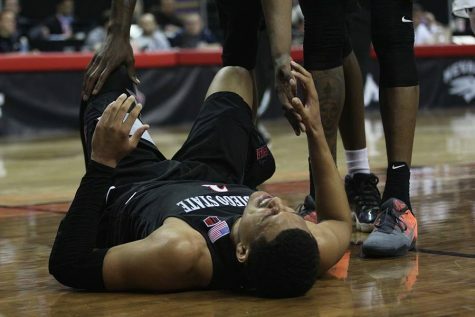 Oct. 2, the Aztecs lost against Washington with only nine minutes left. This wasn’t just a theme in its matches against Washington. SDSU lacked the sufficient capacity to defend for the full 90 minutes in most games this season. 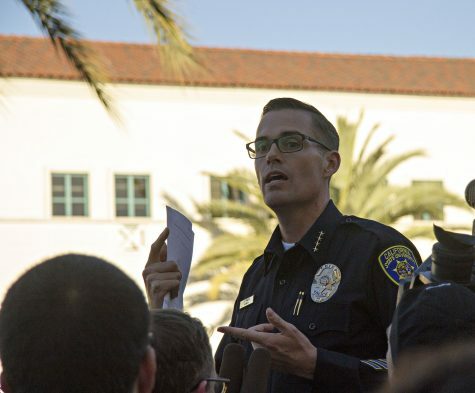 Similarly, after tying in the second half against UC Berkeley on Oct. 23, SDSU could not keep its defensive line tight all the way through double overtime in its 3-2 loss. 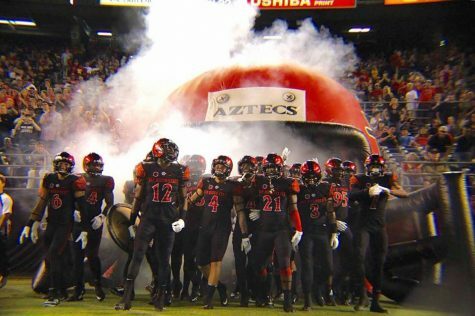 The Aztecs finished 2015 with a 2-7-1 record in Pac-12 play and an 8-8-3 record overall in the season. 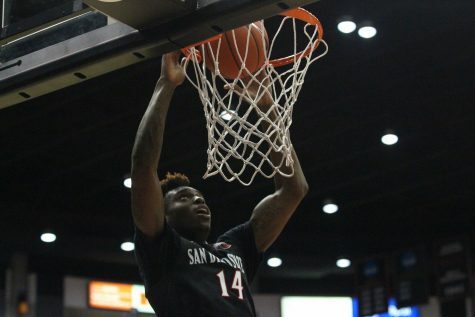 Though those numbers weren’t the ones they would have liked, the Aztecs held the best record since 2011. They entered 2015 like they did 2014: with a lot of new players, including freshman defender Kyle Adams, redshirt-sophomore midfielder Dallin Cutler and sophomore forward Jeroen Meefout. Adams greatly contributed to the team’s backline, especially with redshirt-junior defender Travis Nicklaw missing five matches because of international commitments and redshirt-sophomore Julio Alarcon being out with injury. He also earned a spot on the TopDrawerSoccer Team of the Week on the Sept. 8 team. Cutler and Meefout further appeared to work well together offensively on the field. Cutler obtained one goal, two assists and 30 shots, and Meefout was second on the team with four goals, three assists and 33 shots. The most offensive threat for SDSU was senior forward Rene Reyes who finished with six goals and three assists. His goal total was tied for seventh in the Pac-12 conference. 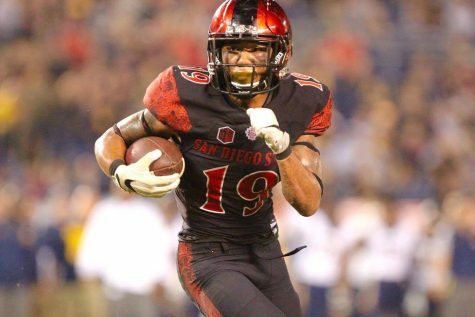 SDSU had the most evenly distributed offense in Pac-12 with 13 different players having scored. 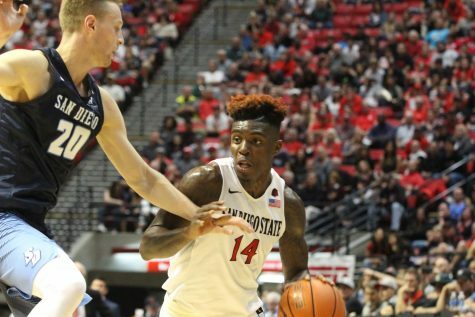 For two of those players, this season was their last in an Aztec uniform, including Reyes and redshirt-senior defender Casey Phillips. 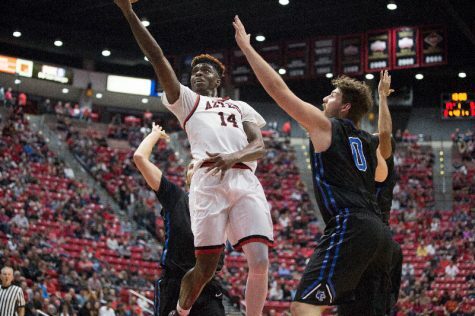 Pac-12 proved to be a difficult challenge for SDSU as the Aztecs had a 7-1-2 record against non-conference teams this season. However, the Aztecs did outshoot 10 of their 17 opponents and held a 1.32 goals-scored-against average. On Nov. 19, Pac-12 announced men’s soccer All-Conference honors with three Aztecs being on the list. Reyes received second team honors, and Nicklaw and redshirt-sophomore goalkeeper Adam Allmaras earned honorable mentions. Allmaras finished with the third-most clean sheets and fourth lowest goals-against-average in Pac-12. 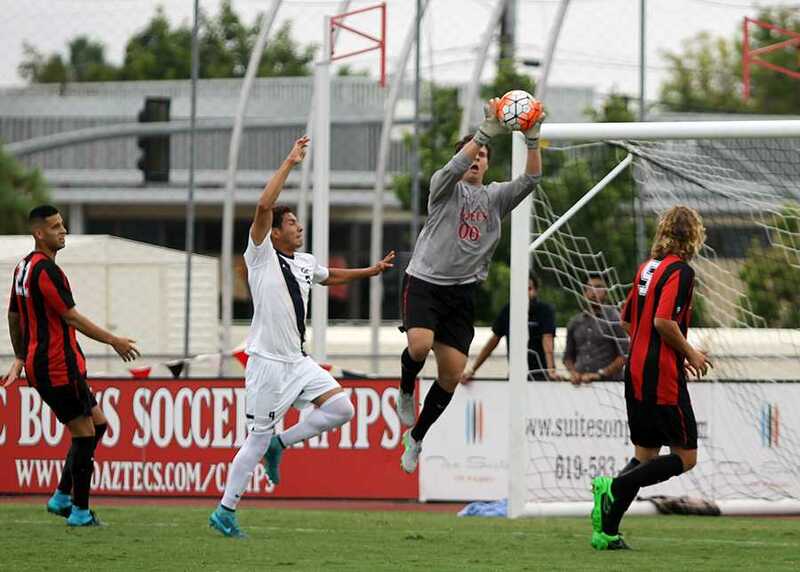 Despite missing five matches, Nicklaw was fourth on the Aztecs with two goals, two assists and 17 shots. Though these efforts weren’t completely reflected in its overall record, SDSU did an outstanding job of demonstrating them in its final match against No. 16 UCLA on Nov. 14, a 1-0 win. 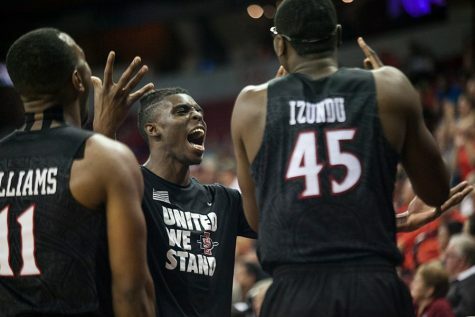 The Aztecs performed the way they were supposed to against Pac-12 teams. They attacked and defended the entire match in their 1-0 double-overtime victory. Their efforts, motivation and ability to work together was shown, especially after their 4-0 loss against UCLA on Oct. 12. This was also the first time they had beaten them since Oct. 6, 2007. The overall results in that game set up a good tone for the team’s season next year. SDSU will need to confront conference teams the way they faced UCLA, but there’s a lot of room to improve.